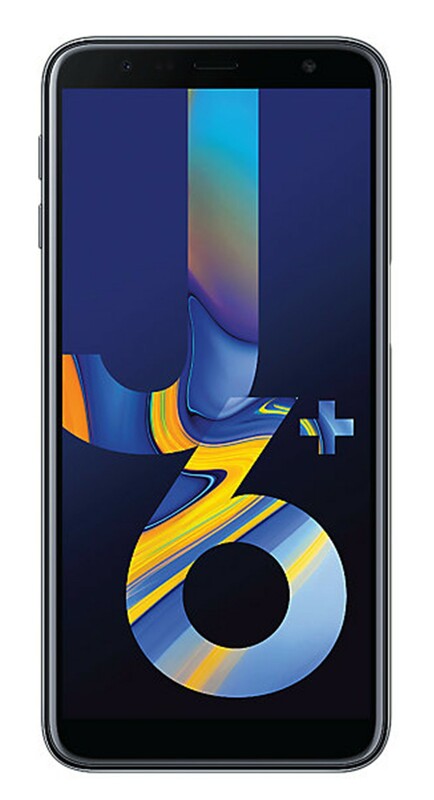 Samsung Galaxy J6+ smartphone was launched in September 2018. 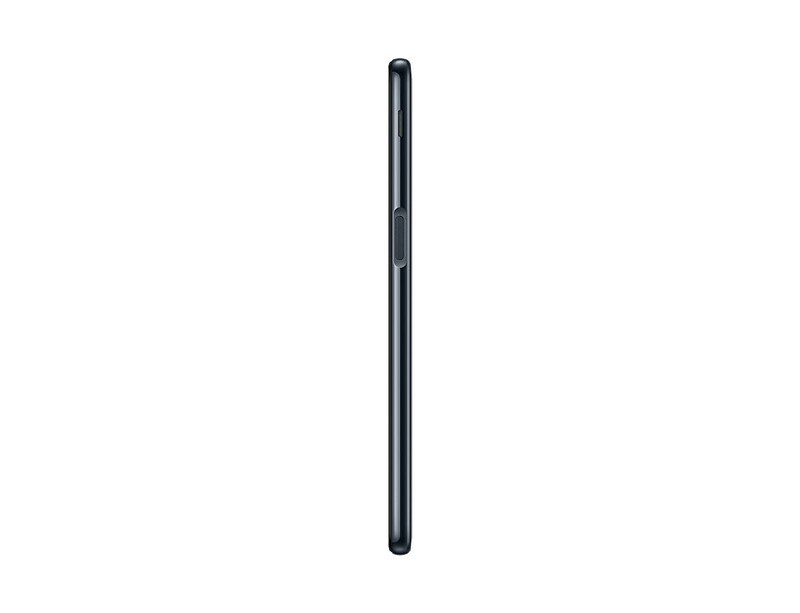 The phone comes with a 6.00-inch touchscreen display with a resolution of 720 pixels by 1480 pixels. 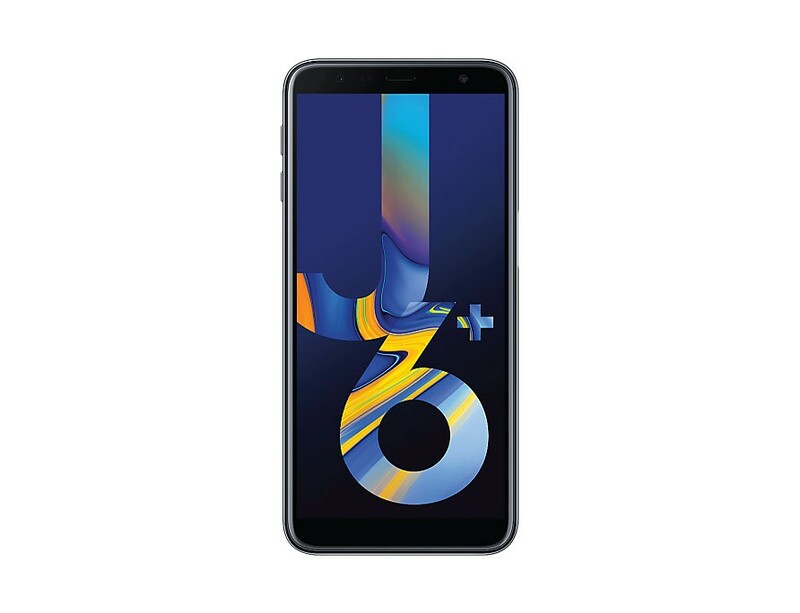 The Samsung Galaxy J6+ is powered by 1.4GHz quad-core processor and it comes with 4GB of RAM. 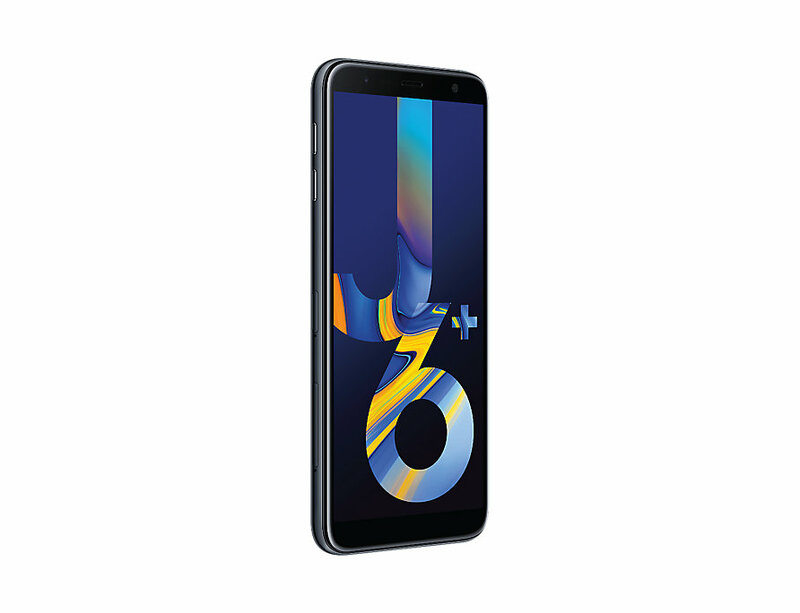 The phone packs 64GB of internal storage. 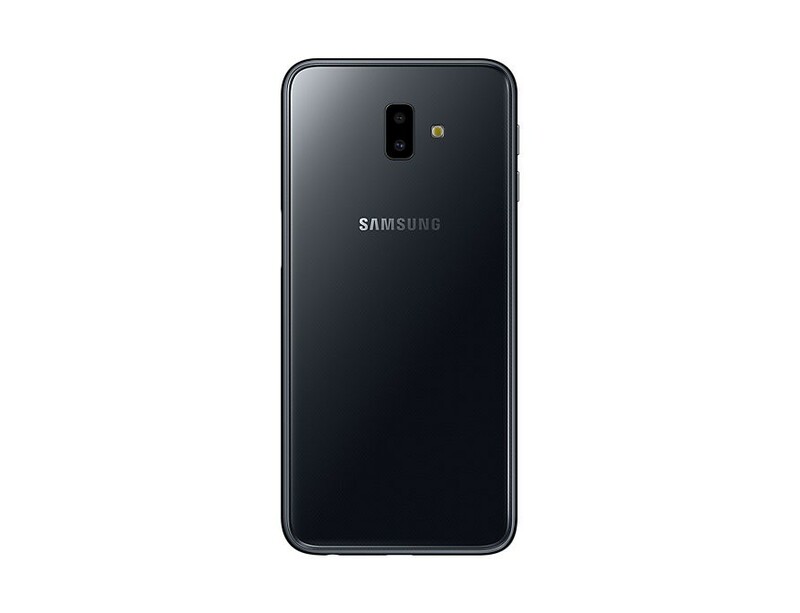 As far as the cameras are concerned, the Samsung Galaxy J6+ packs a 13-megapixel (f/1.9) primary camera and a 5-megapixel (f/2.2) secondary camera on the rear and a 8-megapixel front shooter for selfies. 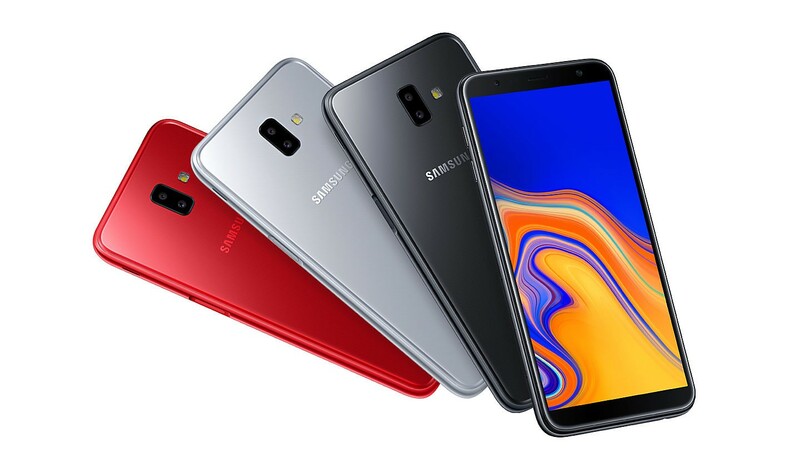 The Samsung Galaxy J6+ is powered by a 3300mAh. It measures 161.40 x 76.90 x 7.90 (height x width x thickness) and weighs 178.00 grams. Connectivity options include Wi-Fi, GPS, Bluetooth and FM. 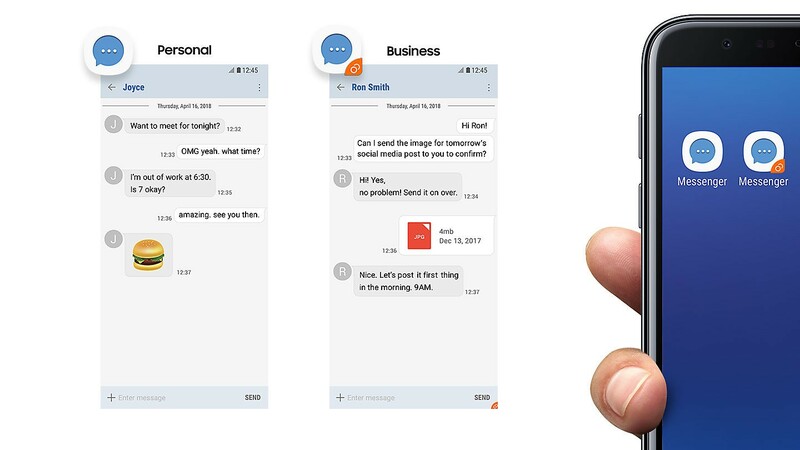 Sensors on the phone include Fingerprint sensor, Compass/ Magnetometer, Proximity sensor, Accelerometer, Ambient light sensor and Gyroscope.